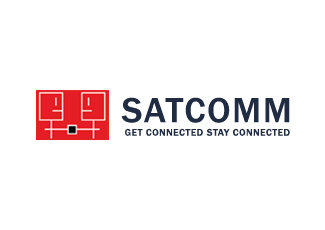 About Satcomm Broadband Internet Satcomm (Pvt.) Ltd. operates in Metro Area Network in the Mega cities of Karachi, which serves as the trade and commerce hubs & Population wise the largest city of Pakistan. Satcomm has currently deployed a total of 60 Km of 36-core Metro CORE Optical Fiber Backbone network in Karachi, which is operational on Telco-grade Optical Transport Equipment, passing through the entire major residential & commercial Areas of the city, constituting about 60% of the residents of Karachi. Satcomm offers a Cost-Effective and Manageable Ethernet Network over Fiber Optic including a Resilient and High Bandwidth carrying Layer-2 & Layer-3 Switch Network Capable of Managing Multiple Services on the same Infrastructure. Satcomm has planned the whole project, keeping in view the entire socio-economic structure of every prospective area of the two cities. Karachi & Lahore has diverse living styles, dynamically changing from area to area. With its work force, constantly increasing.